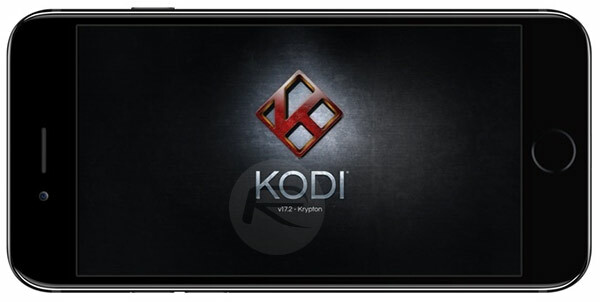 You can now download Kodi 17.2 Krypton IPA for iOS 10 and get it installed without jailbreak onto a compatible iPhone, iPad, or iPod touch device. As always, we have all of the details for you meaning you don’t need to do any of the legwork. As many of you would already know by now, Kodi is an extremely popular software to watch and stream video on a variety of platforms. That means that more and more device owners around the world have been downloading, installing, using, and modifying installations of Kodi than ever before. It most definitely helps that the Kodi team has been working tirelessly over recent months to bring the best possible experience to the table. Kodi 17 Krypton was a shining example of that, but this latest version, 17.2, is an extension of that hard work. Kodi 17.2, as you might expect, is an extension of everything that has been introduced with Kodi Krypton. This particular version may only be a minor point update, meaning that it doesn’t offer any explicit user-facing feature improvements, or anything new for users to really sink their teeth into, but the fact that it contains a fairly important security patch is reason enough to update on your iOS 10 device as soon as possible. In fact, this release is actually a fairly quick introduction on the back of Check Point finding that malicious subtitle installations could hack a user’s machine and take control or extract information. That alone makes it worth the installation. There is, of course, an additional list of changes and improvements that have made their way into Kodi 17.2. The team has made a number of visual improvements, such as improving font used throughout the system, as well as introducing a fix which detects and deletes “zero-byte database files which cause crashes.” Not exactly mega-exciting, but any removal of crashing is extremely important to the future of a platform. All of those changes are in place right now with version 17.2, and are instantly available to download and get onto the iPhone or iPad running iOS 10. 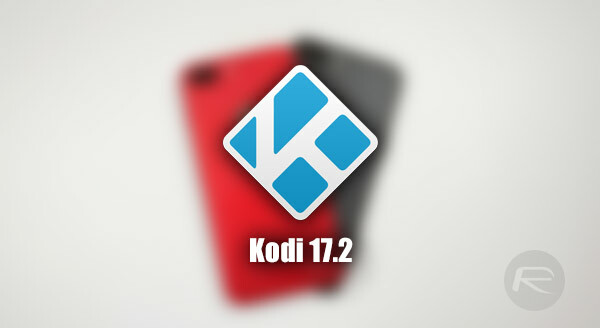 To get setup, you can download the Kodi 17.2 IPA file from here. For full installation instructions, including exactly how to get version 17.2 version of Kodi sideloaded onto your iOS 10 device without jailbreak, you can follow our previous guide on the subject right here. Don’t forget that it will crashes after 7 days.